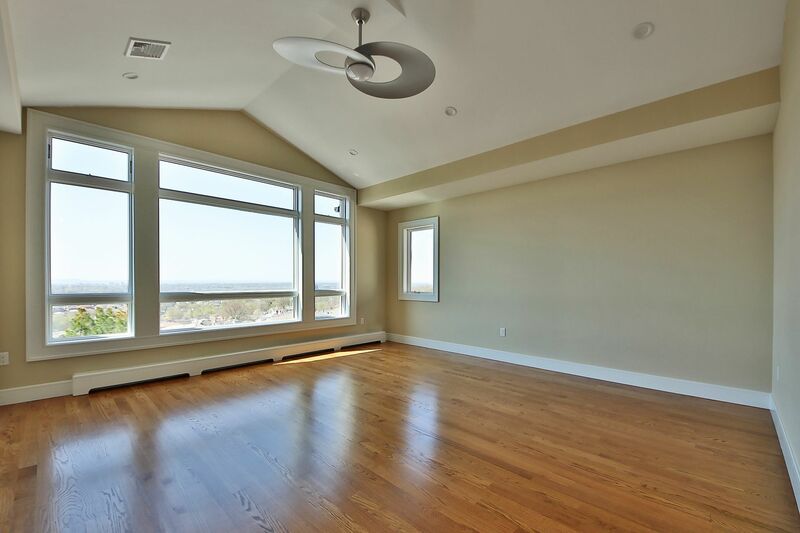 Welcome to the Estates at 12th Street, unlike anything ever built in Palisades Park. 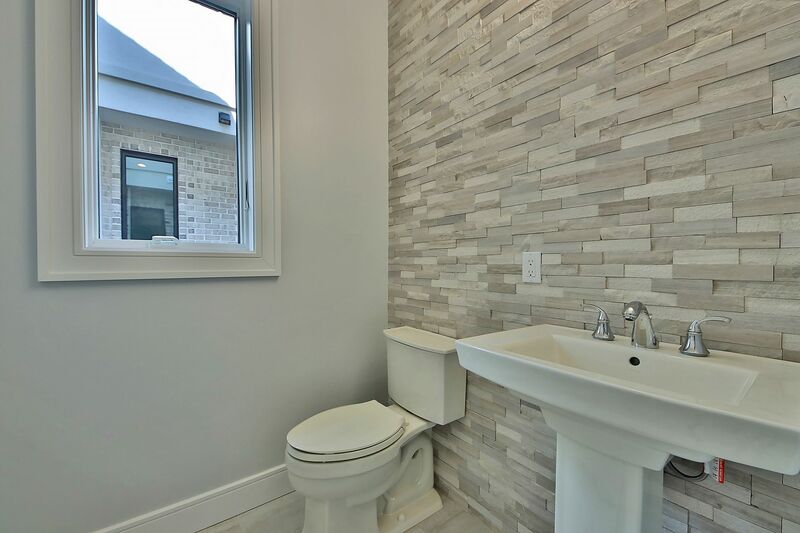 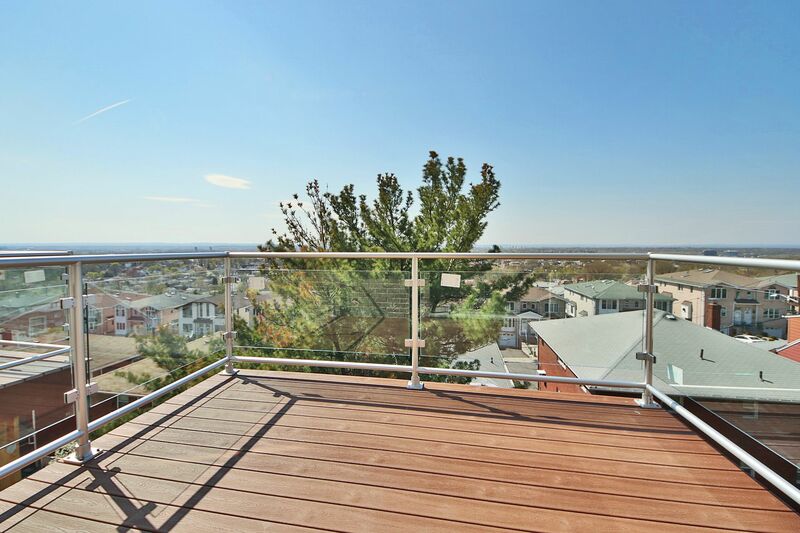 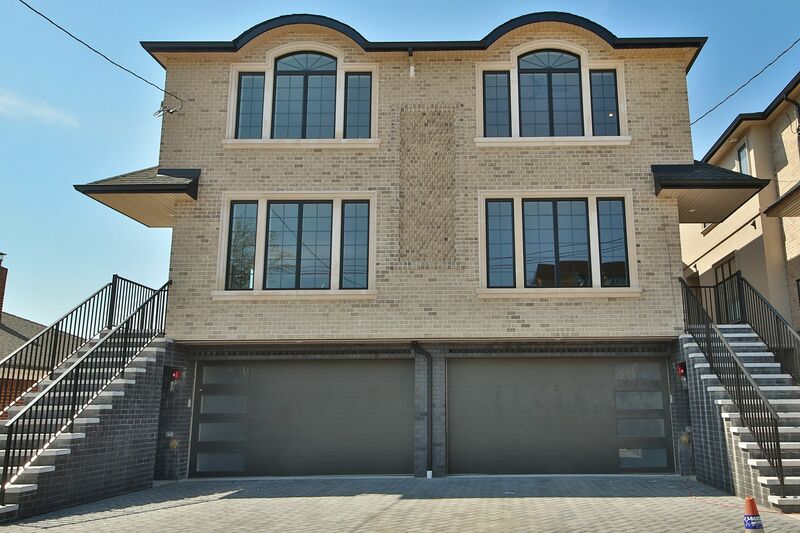 This Modern 4 Level Townhouse features over 3800 sq ft of living space with panoramic views of the Meadowlands. 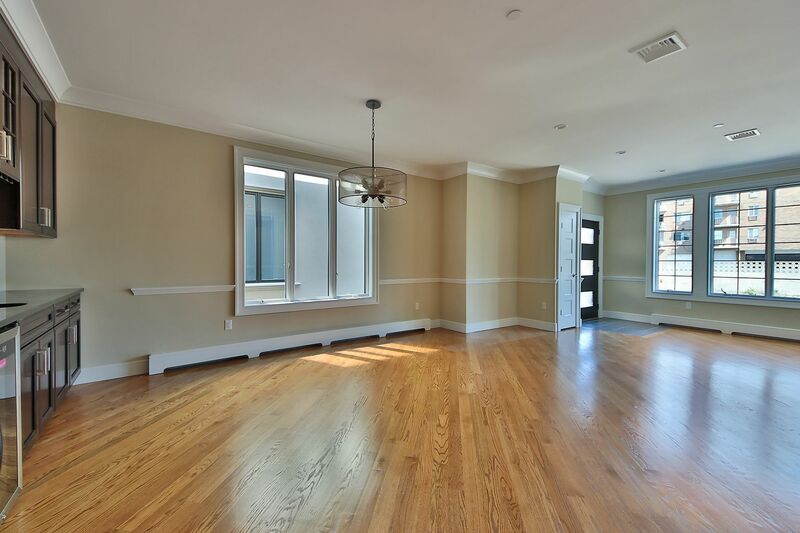 Main Level features 9 ft high ceilings, oak hardwood floors and custom trim and molding package throughout, modern eat in kitchen with custom cabinets and top of the line stainless steel appliances, and family room with fireplace in rear. 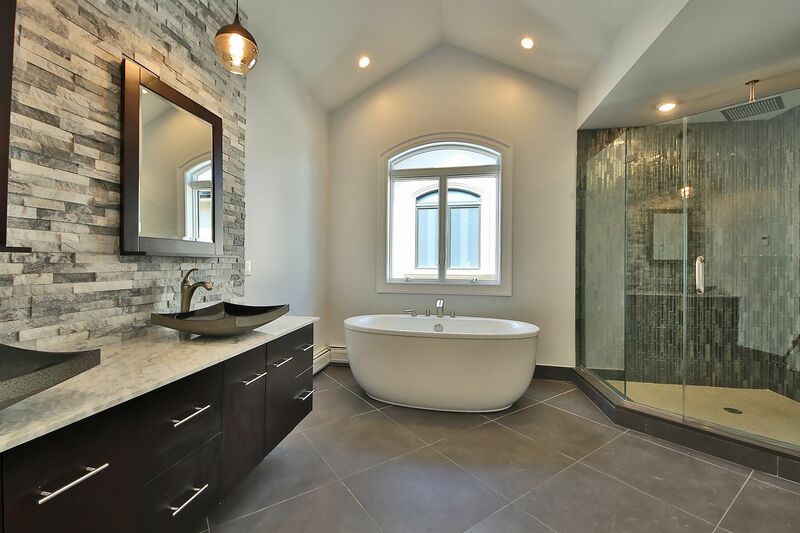 Master Bedroom with ensuite spa-like bath and walk in closets plus two additional bedrooms and a full bathroom in hallway. 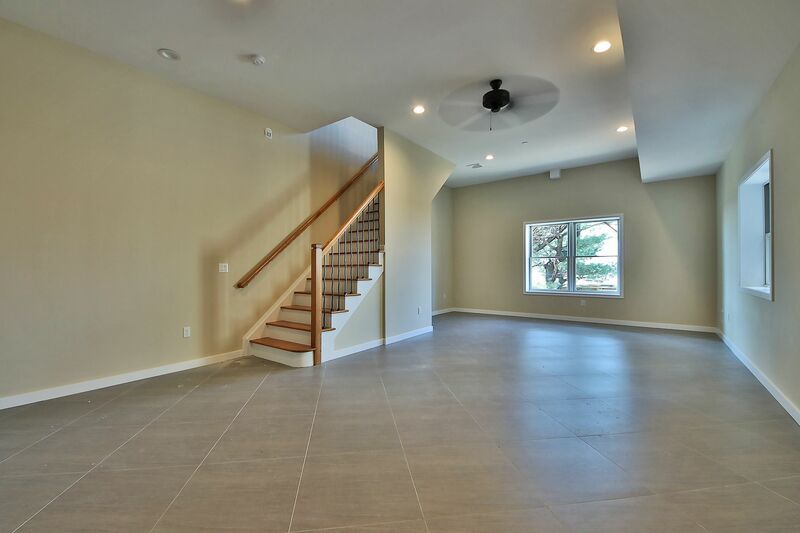 Ground level features 2 car garage and family room with 9ft high ceiling, full bath, and deck. 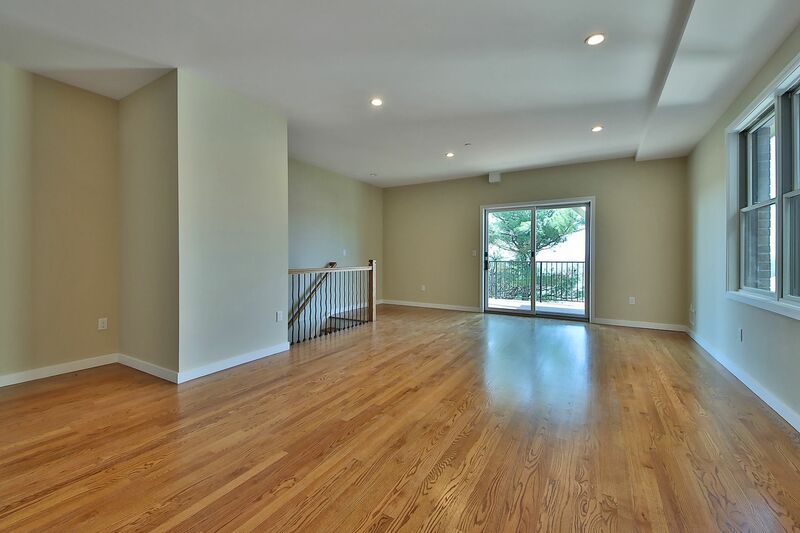 Full Basement with Recreation Room, Full Bath, and side entrance that leads out to yard. 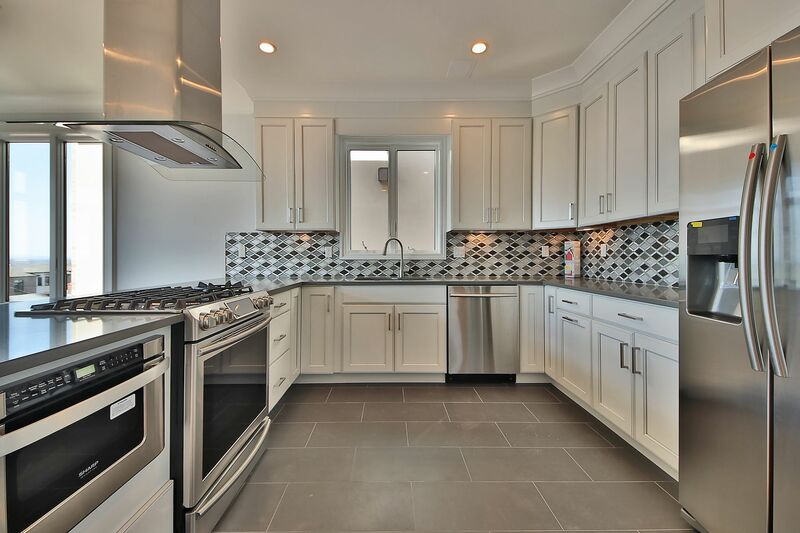 Additional features include deluxe tile package, Nest Thermostadt, recessed lighting with multi-function dimmers, central vacuum, and much more.